We caught a nonstop flight to Copytown to create a new round of print and out of home for the iconic You Above All campaign. 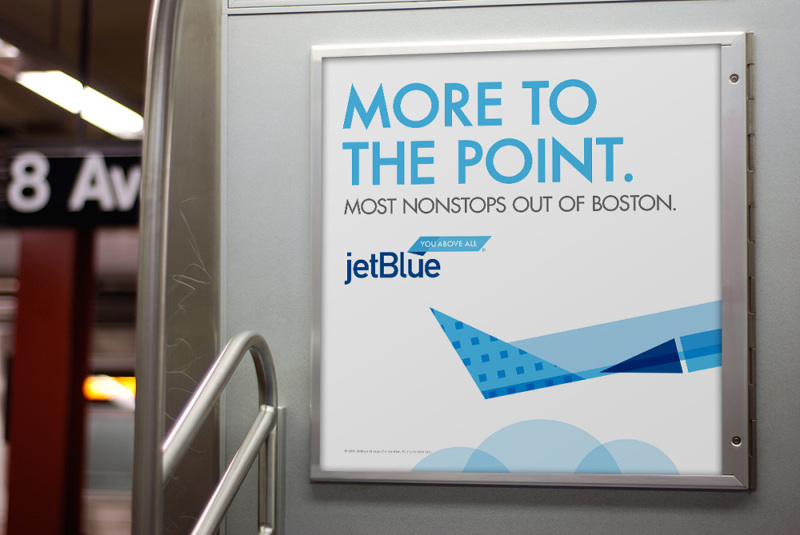 How do you show people all the places they can fly on JetBlue without ever having them leave the ground? By bringing all those places inside a shopping mall and giving passersby the chance to win free flights.